Reliance Jio has thoroughly changed the landscape of the Indian telecom market and continues to grow at an unprecedented rate. It now appears that the company has set its sight on another lucrative market i.e eSports. 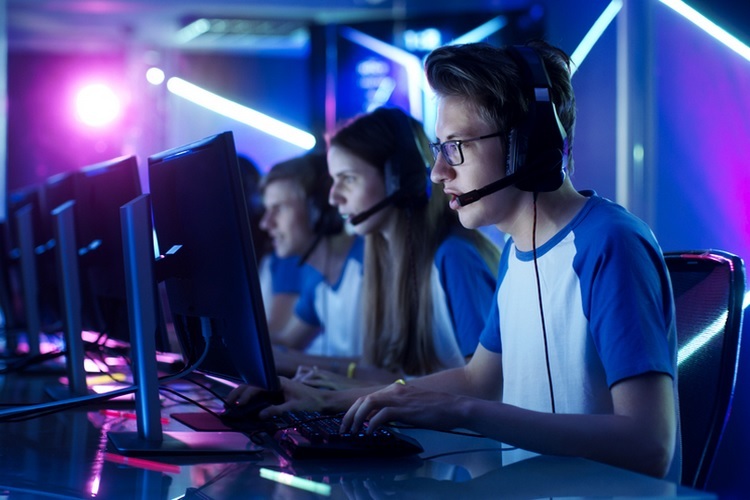 There has been no official announcement from Reliance Jio regarding its venture in the domain of eSports, but a recent high-profile hiring suggests that the company plans to make a splash in the eSports segment. Reliance Jio has hired the former Country Manager (India) of Riot Games, Anurag Khurana as the chief of the company’s eSports division. 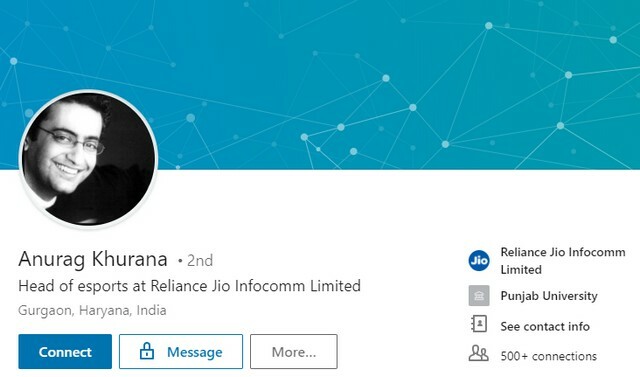 Khurana’s LinkedIn profile corroborates the report, which states his position as ‘Head of esports – Reliance Jio Infocomm Limited’. No official disclosure has been made regarding Khurana’s hiring by Reliance Jio, but we can safely assume that his arrival at the company has something to do with Reliance Jio’s ambitions in the field of eSports. Khurana is regarded as an esteemed figure in the country’s game industry, having led the development of BattleDust: The Championship at Paradox Studios, one of the first PC games published by an Indian company. He is also credited with leading the development of India’s first wireless multiplayer games. Khurana was also the CEO of RedOctane Technologies, the company which developed the wildly popular music rhythm game called Guitar Hero and later became a subsidiary of California-based Activision. While Khurana’s CV is quite impressive, it is not known what eSports or gaming projects he will helm at the company. But with the increasing craze of mobile gaming in India, especially with the arrival of titles such as PUBG and announcement of tournaments with up to Rs. 50 lakh worth of prizes, there is certainly a huge opportunity in India for Jio to capitalize on.